Say what you will about the last two games the Canucks have played, they had a game plan, and they stuck to it. I'm assuming the game plan against the Oilers simply stated "Stop Ryan Nugent-Hopkins from scoring on us". And he didn't (others did). They played the St. Louis Blues the next day, and from what I saw nobody erased the game plan from the night before so they just played again using that strategy. Having said that, they still succeeded against the Blues by not allowing Nugent-Hopkins to score against them. So it wasn't all bad (actually... it still was). 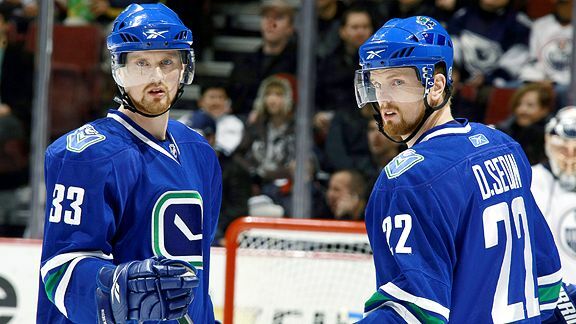 Tonight the Canucks square off against the 7-1 Washington Capitals, who are coming off their first loss of the year which came at the hands of the Edmonton Oilers. "What kind of team can't beat the Edmonton Oilers? Jeez Louise!" 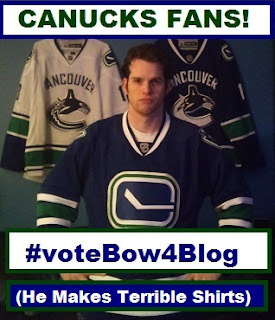 - Canucks fan with short term memory who curses like a grandma. 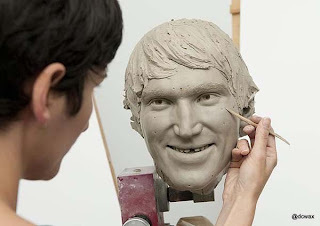 Alex Ovechkin recently got himself immortalized as a wax sculpture at Madame Tussauds. "Immortalized?" Bah! I'm pretty sure wax can melt. Yep. It can. Regardless this is bad news for both the Canucks AND people who like looking at nice things. Now that this ghastly goofball has a decoy, the Canucks gotta stay sharp and realize when the "Fake-vechkin" is on the ice. a) Watch the other players on the ice. 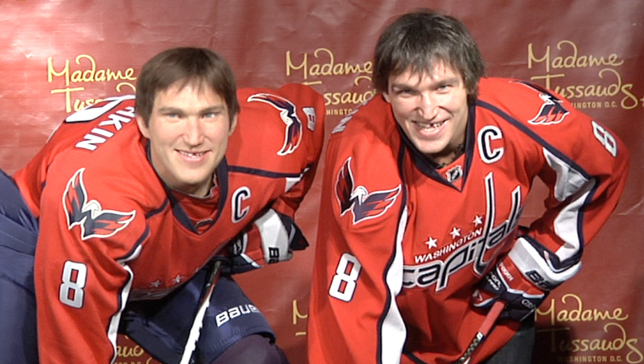 If any of the Capitals skate behind Ovechkin and give him a push, it's the decoy... probably. b) If he joins in on the back check, it's "Fake-vechkin". c) Pray that they didn't actually get him from "Monsieur Tussauds House of Irresponsible Science". That's where we got our decoy. Our living decoy. d) If you can't stop him with tough neutral zone checking (based on what I've seen, this is a real possibility) use a mini blowtorch on Ovechkin's face just to be sure he's not the wax decoy. If he melts... uhh... he's a witch! 2. East Coast team? DESTROY THEIR GOALIE! Okay, this one is primarily based on recent history, but whenever the Canucks encounter an East Coast goaltender, things don't work out too well for them. Shooting the puck at them just isn't a sound strategy these days, so how can the Canucks solve Tomas Vokoun tonight? a) Shatter him emotionally. Whatever they need to say, they have to say it. I'd steer clear of asking Maxim Lapierre to do this. I wouldn't believe a word that guy said. This is where Cody Hodgson comes in. Get CoHo to tell Vokoun his girlfriend is cheating on him. Or that he was adopted. Or that the world he knows is just a massive reality television show filled with actors and being overseen by Ed Harris. If Hodgson told me that I would believe him, and then I would be devastated. Try making saves when you are devastated. It's tough. Ask Lu. b) Just run him. That's what we pay... (looks down the bench) Volpatti for isn't it?! c) When the face off is in the Cap's zone, gather around Vokoun and speak in a foreign language he doesn't understand. That will make him feel awkward. Then BAM! Salo makes him feel embarrassed. 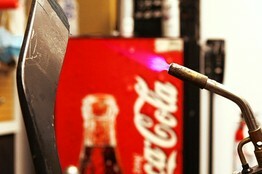 d) Use the blowtorch again. I know, after the Ovechkin incident the referee might have taken it away. That's why you keep a spare. It might take a little longer to get through, but no goalie can recover from a blowtorch attack. 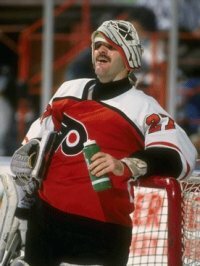 Well, except for that time Ron Hextall did. And just who should be getting these goals? a) David Booth - You've now been here long enough to start having the media second guess your offensive output (general time frame is about 2 days). Find the score sheet. You need to get your pretty boy face into the game, and out of my girlfriend's fantasies. 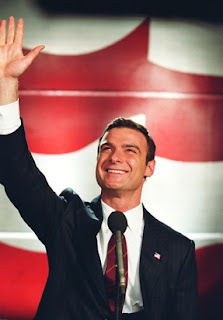 b) Cody Hodgson - I don't care about your Hollywood acting career, you need to score some goals. Sure, you were great in "The Manchurian Candidate", but how about you give the performance of a lifetime and act like a 30 goal scorer? c) Keith Ballard - Don't think I don't see you, coming in from the point with a head of steam. 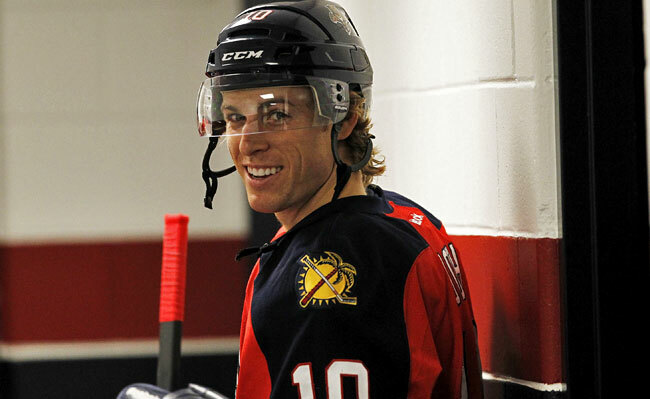 He's got the minutes, now he just needs to score a goal. 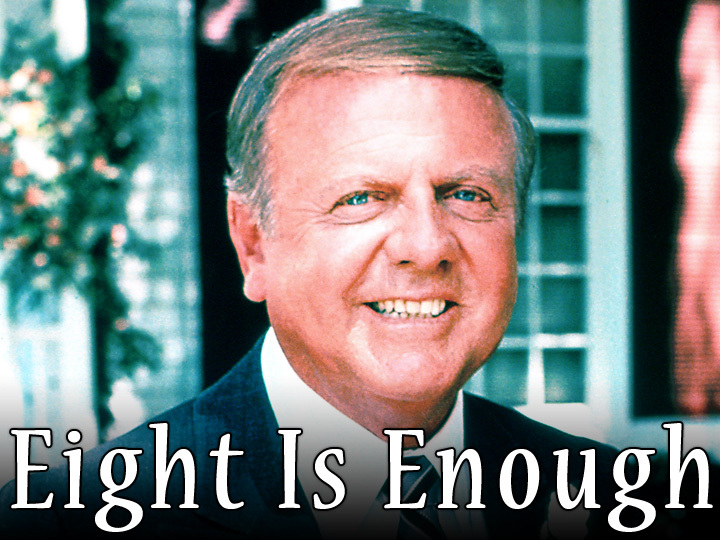 Or five. Just do something. 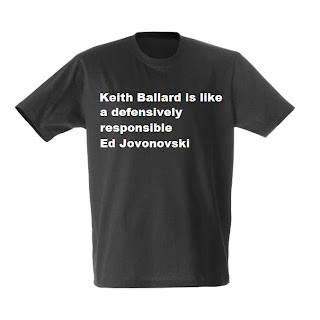 I've made all these T-shirts that say "Keith Ballard is like a defensively responsible Ed Jovanovski". I would love for this to be true. So Ballard needs to score some goals and tighten up a bit in our own end. Then I will make... like $30 bucks maybe. d) Burrows with a blowtorch - If the blow torch contributes to our success in points 1 & 2, I say give it a shot to play with the Sedins late in the game. Let's see if it can knock one in with a little help from Burrows. So there you have it. An in depth analysis of some pretty stupid strategies for tonight's game. Puck drops at 7:00 pm Pacific. The road to 7-7 for the Caps continues tonight in Vancouver. Follow me on twitter (@jbowmancouver) because being a leader is dangerous and overrated. I'll follow you too.